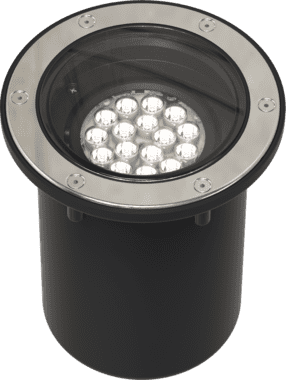 The Erden E4 is a medium-powered inground uplighter that combines technology and performance in a modern form factor. Available in white, colour changing and tunable white light engines, the Erden E4 is packed with features including EasyGlow™ visual comfort and CoolDrive™ thermal management technologies. 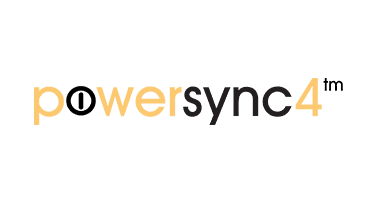 PowerSync™ allows for highly granular digital control via common protocols using mains voltage. 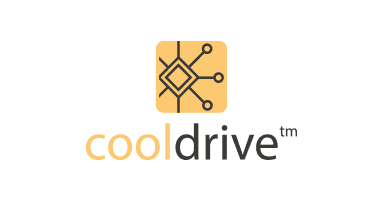 CoolDrive™ active thermal management engages as internal temperatures increase to keep light output consistent. Only under extreme conditions will the luminaire take control and dim the output gradually and smoothly. 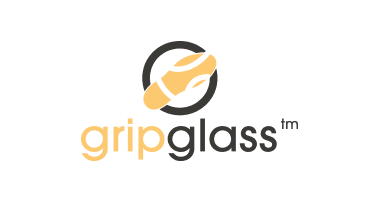 Glass of very high optical purity and load strength. Suitable for walk-over and drive-over applications. 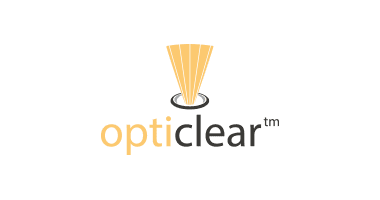 OptiClear™ glass with slip reduction glazing process. Suitable for walk-over and drive-over applications. Flexible cable for hard wired installations, includes MicroAntileach. 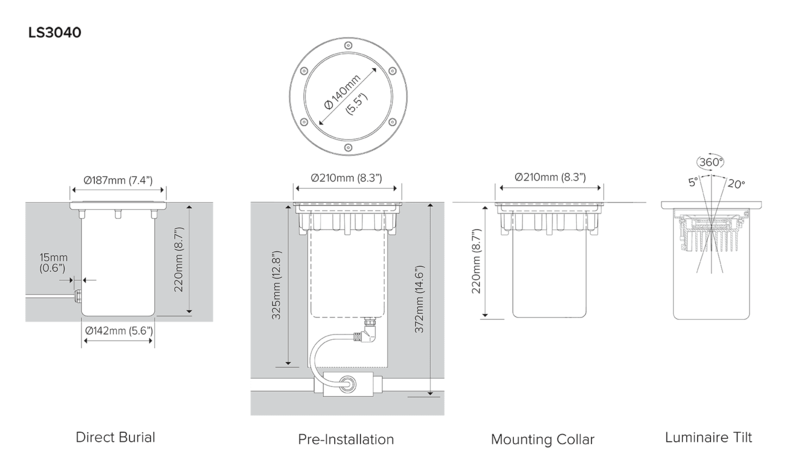 For pre-installation applications a pre-installation kit is required - order separately. 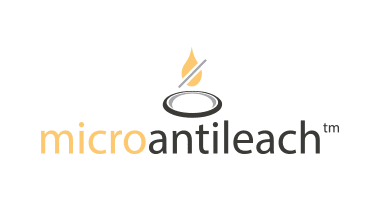 Flexible cable for connectorised installations, includes MicroAntileach. 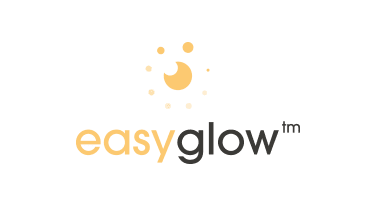 This method allows for a tool free final connection to the luminaire For all applications requiring mounting collar, consult factory. 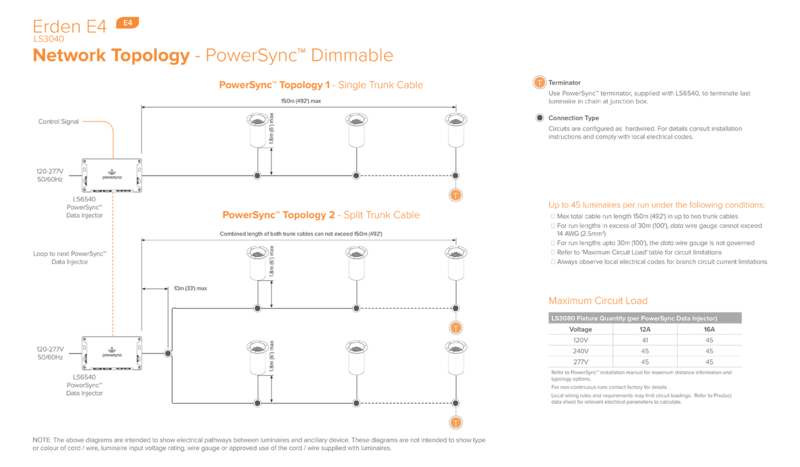 For use with either mains or low voltage luminaires with Type 84 connection. Connection to the branch circuit via junction box (supplied by others) or other approved method. Price inclusive with Pre-Installation Blockout luminaire. For use with mains voltage luminaire with Type 87 connection. Includes 1m MicroAntiLeach cable with an IP68 connector and a 3 way junction box. Not suitable for dimmable luminaires. Price inclusive with Pre-Installation Blockout luminaire. For use with Type 84 connection. Connection to the branch circuit via junction box (supplied by others) or other approved method. Price inclusive with Pre-Installation Mounting Collar luminaire. For use with mains voltage. Includes IP68 connector and 1m (3ft) cable. Connection to the branch circuit via junction box (supplied by others) or other approved method.